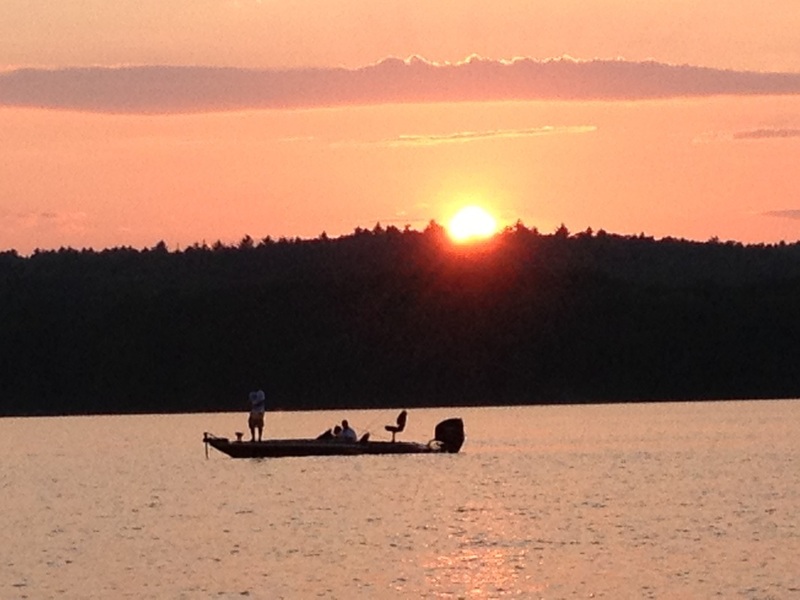 The Lake Quassapaug Association is comprised of interested individuals and groups that are focused on preserving the integrity of the Lake and its ecology. Any individual property owner within the lake district bounded on either side of Rte. 64, West Lake Dr., White Deer Rock Rd., and Tranquility Rd. or with street numbers of 250 or above on Upper Whittemore Rd. June and elect the Board of Directors. Members are also encouraged to contact the Board of Directors with concerns regarding the lake or ideas on how to improve the lake. The Board of Directors consists of 20 individual and organizational members of the Lake Quassapaug Association with the following representation. At least 50% of the Board of Directors must be comprised of individuals owning property within the Lake Quassapaug Association District. Representatives from both Tylers Cove Association and West Shore Owners Association are included in this total. 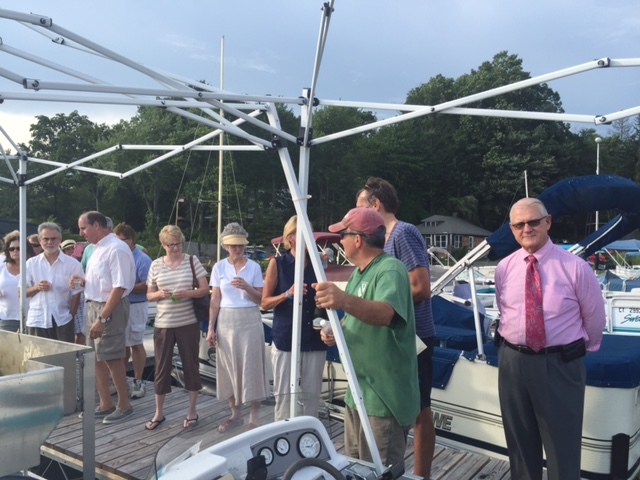 All organizations owning property on Lake Quassapaug are eligible to be represented on the Board of Directors upon payment of annual dues.